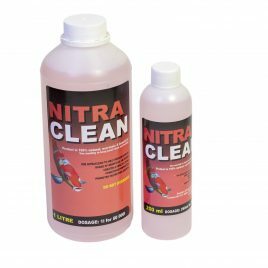 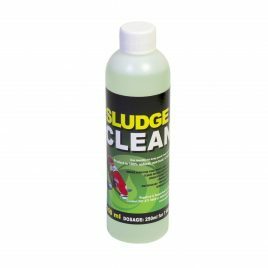 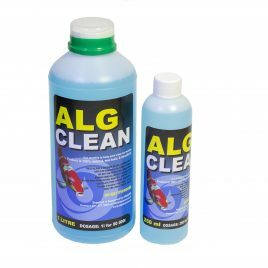 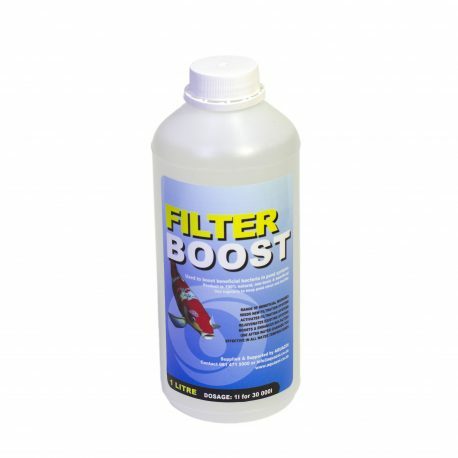 Used to boost bacteria in pond systems – 100% natural and non-toxic. 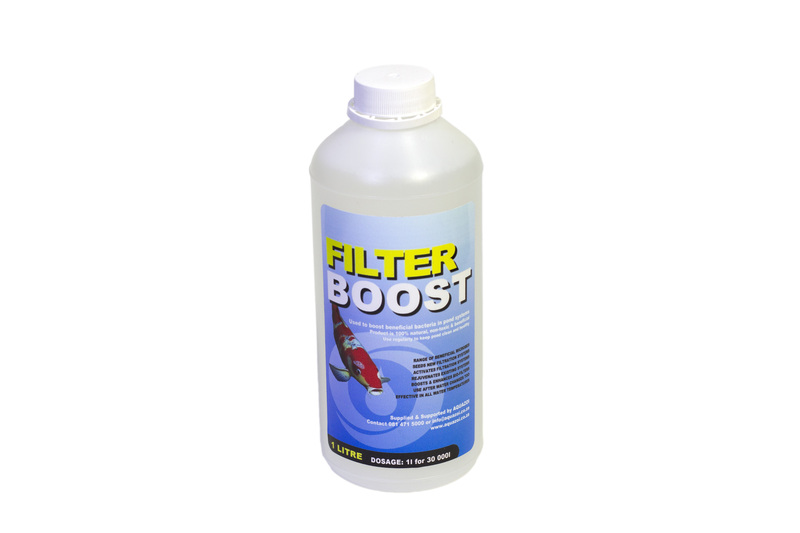 • FILTERBOOST is an environmentally friendly bacteria boos treatment, suitable for ponds, water features, dams and wetlands. 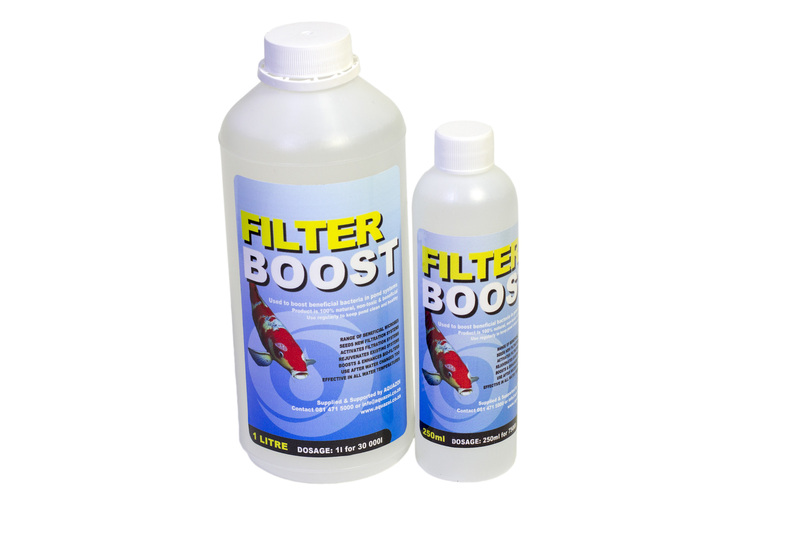 • FILTERBOOST will minimize pathogens by increasing the effectiveness of the filter system. 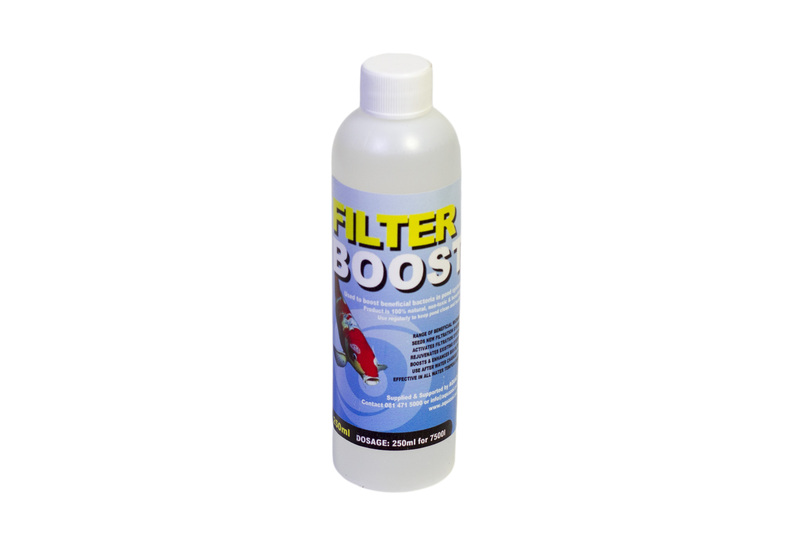 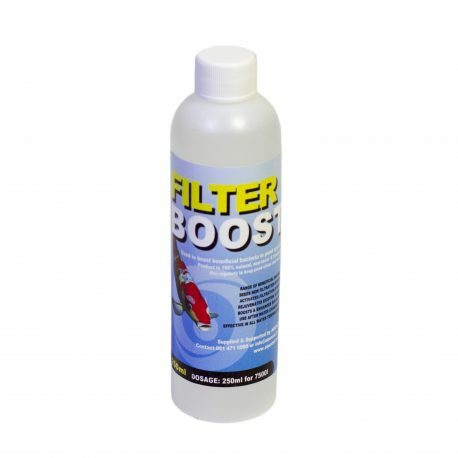 • Add FILTERBOOST as part of monthly maintenance to reduce the excess growth of harmful pathogens. 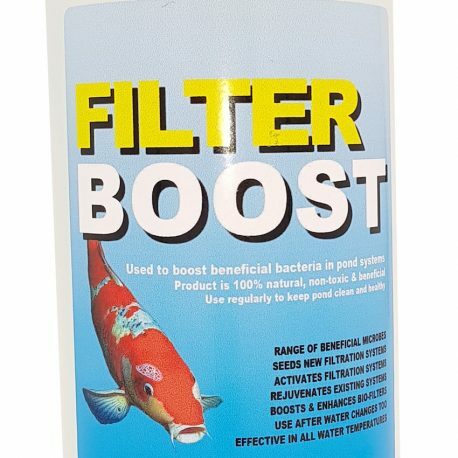 • For new ponds FILTERBOOST can be doses after 5 to 7 days from each other. 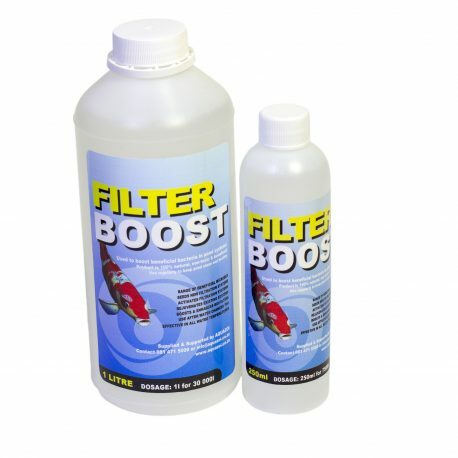 • If any other has been used with the 7 to 14 days DO NOT DOSE with FILTERBOOST before consulting with your distributor.